Trafficked. What does that mean? It’s a sobering reality in the world, not just today, but always. I’m talking about slavery. 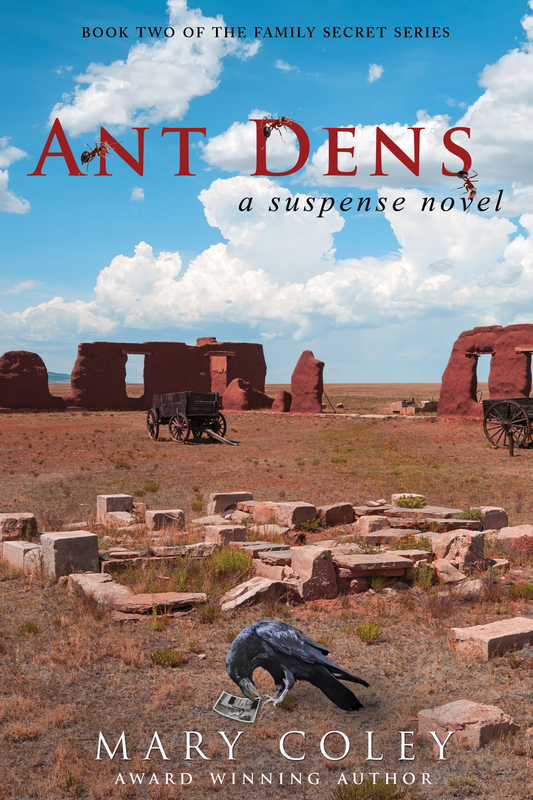 My new book, Ant Dens, begins with the disappearance of Jamie Aldrich’s stepdaughter, Rebecca. She is the third freshman to disappear from Las Vegas, New Mexico’s Highlands University in as many months. But Becca has ‘run away’ before as a teenager. Who’s to say that this time is any different? The horrifying fact is – it could be different. Here are some statistics, and some links I’ve put together for you to learn more about this horrendous activity, taking place around the world. Information on the current state of the problem can be found on several websites, including those for the National Center for Victims of Crime (www.victimsofcrime.org) and the U.S. Department of State’s Bureau of Justice Statistics (www.bjs.gov.) Other sites containing information include the International Justice Mission (www.ijm.org/), and the UNICEF Report on the State of the World’s Children (www.unicef.org/sowc/.) Operation Underground Railroad (https://www.ourrescue.org) is one program which provides assistance for children who have been enslaved. Other nations besides the United States whose citizens are often grabbed by traffickers are from the following areas: Malaysia, South America, Asia, China, India, Eastern Europe and Russia. I won’t spoil your read and tell you whether Rebecca has been trafficked or not. You’ll have to read that for yourself. And I hope you will.